ESTIMAGES is a global service company specialized in geostatistical services for geophysics. The headquarters are in Paris and we have offices in Perth, Oslo and Houston. Our team is growing from year to year, below you can see the smiling faces of the people that would love to help you in your projects! Here is a quick overview of the history of ESTIMAGES and its main milestones, it's been quite an adventure! Creation of the company by Cédric and Frédéric with an ambition to be a multi-sector company (oil&gas, environment and agriculture). M-GS® deals with the local optimization of geostatistical models parameters. By acting locally, M-GS allows to take into account the structural non-stationarity of data sets, thus leading to more precise and more realistic modeling results. From the suburbs, ESTIMAGES is moving to Paris "intra-muros"! After the success of the Australian subsidiary, Ivan is flying to Oslo to develop the projects and the business on the NCS. It's in the beautiful city of Vienna that the EAGE is hosted that year and ESTIMAGES has its first booth while the industry is going through hard times. 2017 10 years of ESTIMAGES! After Perth and Oslo, it's now time for Houston to welcome one of our offices. Get ahead of the competition in Papua New Guinea ! 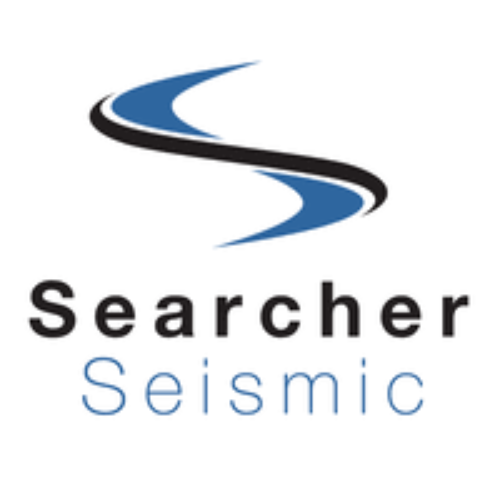 ESTIMAGES and Searcher Seismic are collaborating on a Regional Velocity Model covering the entire Gulf of Papua. We have a data agreement in Australia with TGS meaning that ESTIMAGES can integrate TGS data in its regional velocity models. 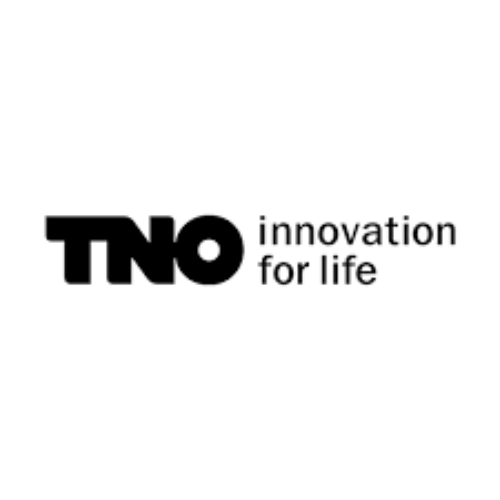 ESTIMAGES and TNO (the Geological Survey of the Netherlands) have entered into an agreement for the building of VELMOD-4, a regional velocity model covering both onshore and offshore Netherlands. 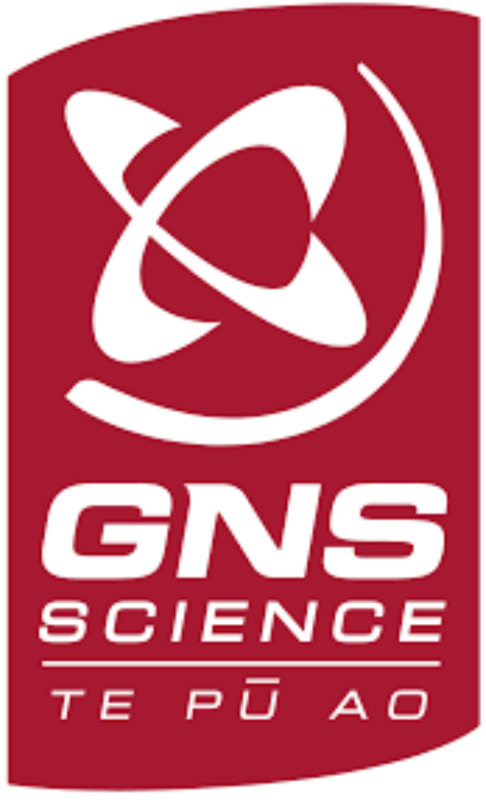 ESTIMAGES and GNS Science are collaborating in New-Zealand based on an exchange of data and expertise. 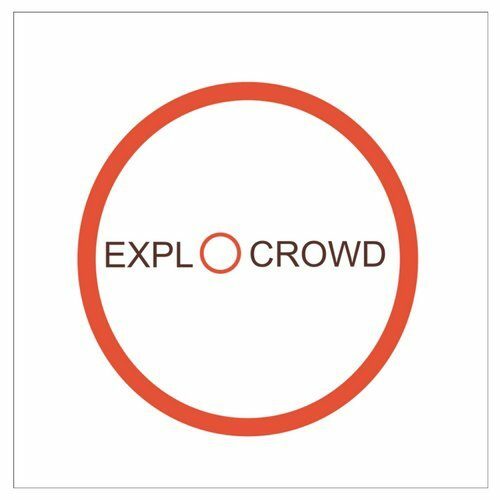 ExploCrowd is our partner in Norway. Sidsel's team delivers high quality work in order to build exploration packages on the NCS. It's a win-win, we use their interpretations and qualified well databases as input data for our velocity models and they get to integrate our 3D regional velocity models in their complete packages. Two projects achieved in Central Barents Sea and Eastern Finnmark Platform! 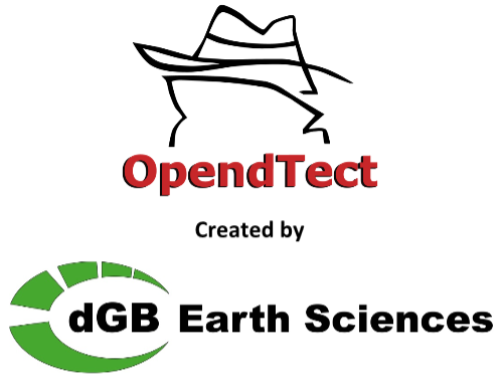 We have a destriping plug-in hosted on the dGB software: OpendTect. With Eliis we can propose a Noise Attenuation solution that is guided by a refined interpretation of seismic volumes thanks to the PaleoScan software.